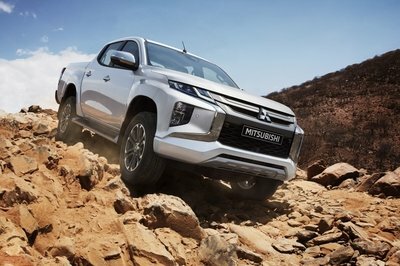 It’s true – eventually hydrogen- and battery-powered cars will take over and the internal combustion engine will be nothing more than a faint memory in the mind of the last remaining gear heads on the planet. 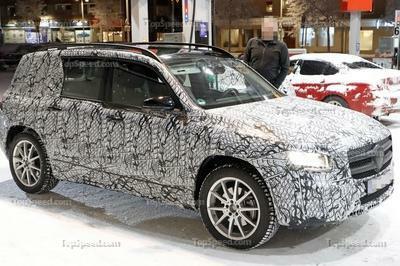 For now, however, some automakers are extending the life of the ICE. Koenigsegg and FreeValve have been working on the camshaftless engine, and now, Infiniti has become the first automaker to announce an engine that features variable cylinder compression in a production-ready engine. For now, the engine is technically in concept form but is set to be unveiled on September 29 at Mondial de I’Automobile during a press conference. That said, there isn’t a whole lot that we know about the engine as of yet, but we expect to see it first debut in the Infiniti QX50 (the production version of the QX Sport Concept) for the 2018 model year. So how exactly does it work? Well, we’re not 100-percent sure quite yet, but after looking at images offered up by Infiniti, it looks like a pretty simple setup that allows a variation of piston height. This, in turn, alters the compression ratio from anywhere between 8:1 for high performance and 14.1 for high efficiency. Known as VC-T, the adjustment of piston height is seamless with the on-board engine control unit constantly adjusting the piston height to maintain the optimal compression ratio for driving conditions at any given time. In short, you’ll get the best performance when demanded but will experience better fuel economy when cruising around. Before I get into my thoughts on this new engine technology, I want to talk a little about how I think it all works. Based on the image you see here, it looks like you’ve got a joint on the crankshaft. A tradition connecting rod connects the piston itself to this joint. On the opposite end, there is another connecting rod of sorts that is attached to another movable joint. The arm from this joint is connected to the device that is used to adjust the system. As adjustments are made, the degree of the joint on the crankshaft is changed, resulting in a change to how high the piston travels. Ultimately, this changes the compression ratio. It’s an interesting looking design, but it almost seems to me as if there will be room for a lot of different failures. This setup looks like it will make use of four different bearings, and being that this is a 2.0-liter four-cylinder, the parts are going to have to be rather thin for all this extra stuff to actually fit within the block. It might be good on an efficient standpoint, but I don’t think you’ll be seeing this technology pop up in any true high-performance cars anything soon. Then again, I could be wrong, and it could be the next big thing. Either way, I’m happy to see something like this for two reasons. 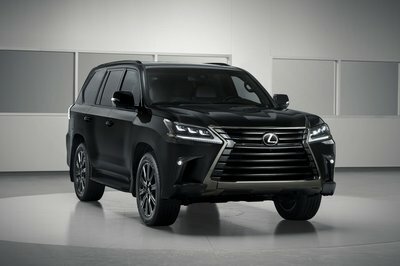 First, it promises to offer better adjustment for fuel economy and “performance,” but more importantly, it is one step into slowing down the eventual death of the ICE, and that, my friends, is good in my book. 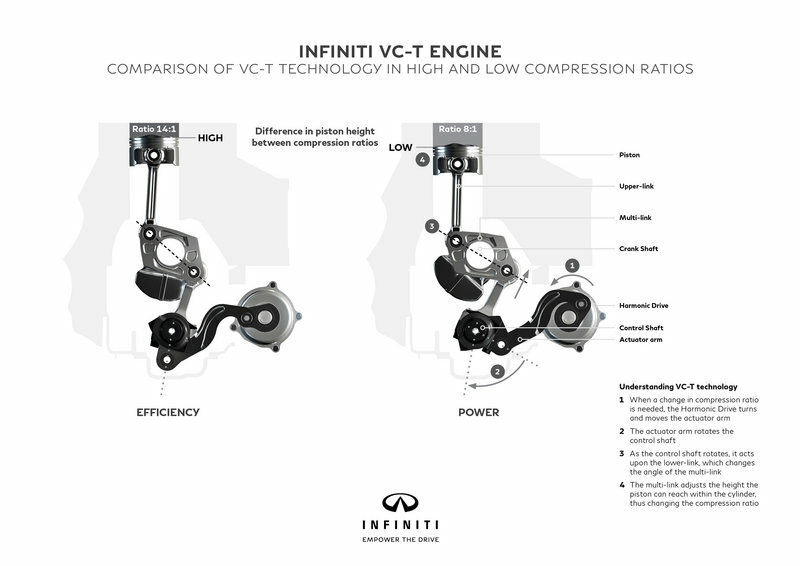 Hong Kong – INFINITI will present VC-T(Variable Compression-Turbocharged), the world’s first production-ready variable compression ratio engine and one of the most advanced internal combustion engines ever created, on 29 September at the 2016 Paris Motor Show (Mondial de l’Automobile). More information on the world-first VC-T engine will be presented by INFINITI at Mondial de l’Automobile on 29 September, with the company’s press conference taking place at 12:30.